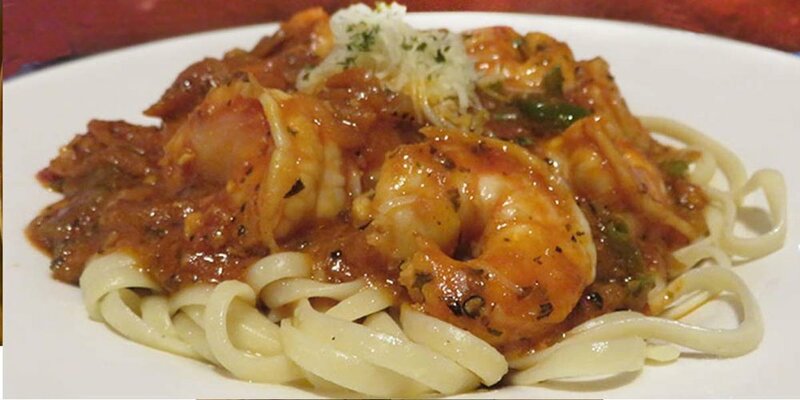 If you have yet to meet us…come in and enjoy some of the best scratch kitchen Italian, seafood, and pizza in the area. 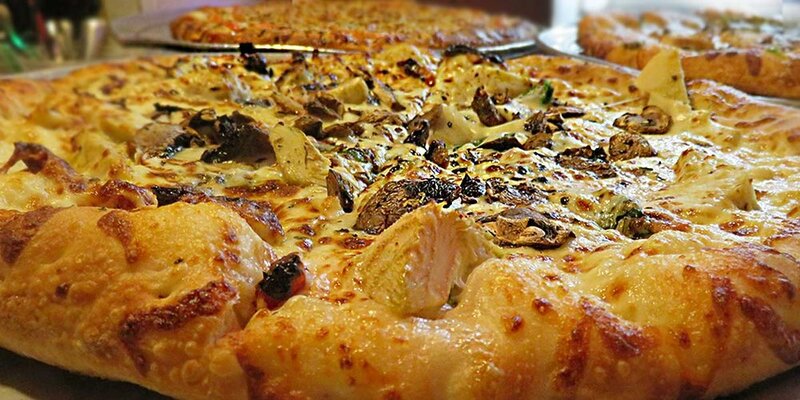 WE HAVE THE BEST PIZZA IN THE AREA - AND THAT’S NOT EASY. 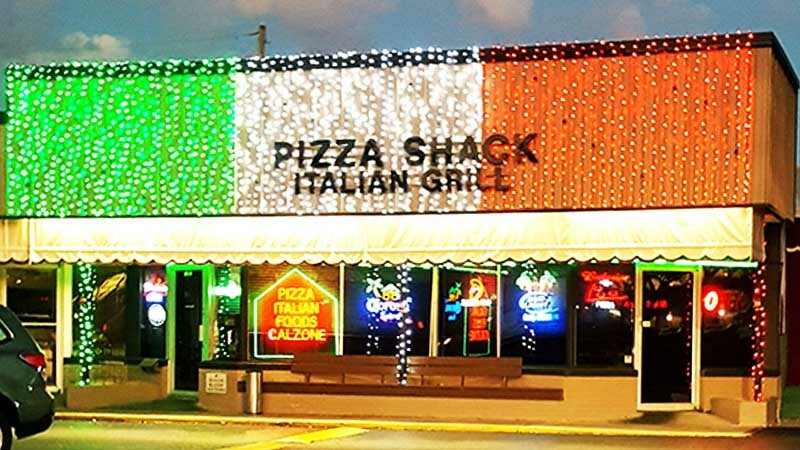 Join us and the many locals who call the Pizza Shack Italian Grille their neighborhood kitchen. 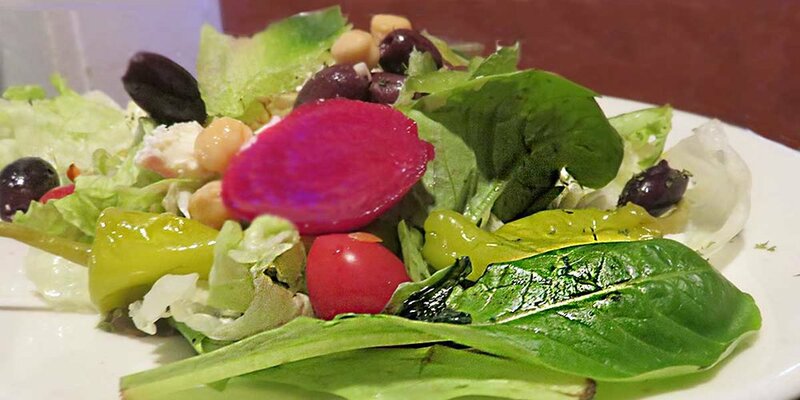 If you are looking for great seafood, Italian dishes, steaks, ribs, pizza, breadsticks, and salads; you will love this. We serve only the best of our generations-old family recipes. As a scratch kitchen, we make everything in-house including our sauces and doughs. Alongside our large menu, we offer daily seafood specials, beer & wine, decadent deserts, and consistently serve fresh quality selections in a clean, fun, and friendly place. And YES, we support our locals as they support us. Local brews are available at our kitchen. Patio reservations are accepted for groups of 15 or larger. Daily specials available only in-house. Call for details 727-596-6780 or follow us on Facebook to see what’s cooking today. 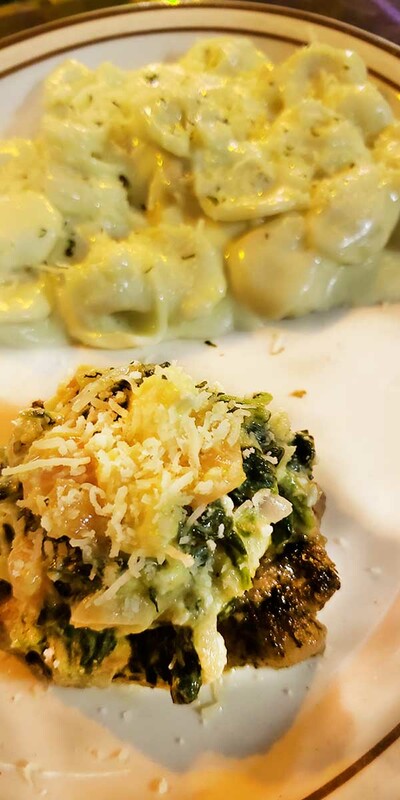 The family-owned and operated neighborhood Italian restaurant and local kitchen has been serving exceptional family recipes since 1982. Originally we were owned and operated by Danny and Angie Youness until 2005 when they decided to retire. After their retirement, nephew Darrell Youness, retired from Chrysler and after 30 years began looking for a second career in the restaurant business. During Darrell’s years at Chrysler he worked a second job at a restaurant and raised from head cook to management and always saving for his dream of having his own kitchen. He got his kitchen. He purchased Pizza Shack and the Jewel Café from his uncle and now his wife, Elaine, and daughter, Dalaine continue the tradition of the family-owned Italian scratch kitchen. Darrell always says and said “Cooking is a passion”. When he was a kid, he watched and cooked with his Grandma and learned that he was a natural. Today our family continues our tradition and make everything in-house from our family’s recipes for you as it should be at home.